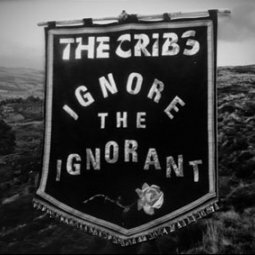 The Cribs will release the digital version of their brand-new album, Ignore the Ignorant, on September 8th, 2009. Fans can pre-order the album on iTunes beginning August 25th “” the same day the first single, “Cheat On Me,” goes on sale. The actual physical CD will be released November 10th. 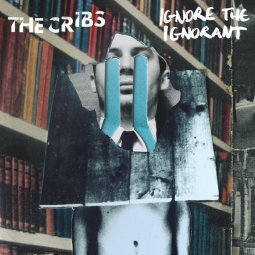 Ignore the Ignorant will be sold in two configurations, a standard version and a deluxe edition – which will be available exclusively through iTunes. The deluxe version includes 20 live bonus tracks recorded at The Ritz nightclub in Manchester, England on February 2009. Only those who pre-order the deluxe version will receive all 20 tracks. The deluxe version available on September 8th will feature 14 live bonus tracks recorded at The Ritz. Making of the “Cheat on Me” video and more of The Cribs tour dates after the jump.